Serving Citizens of the Palmetto State with Honor and a Steadfast Pursuit of Justice. Unfortunately, in life unforeseen events happen. 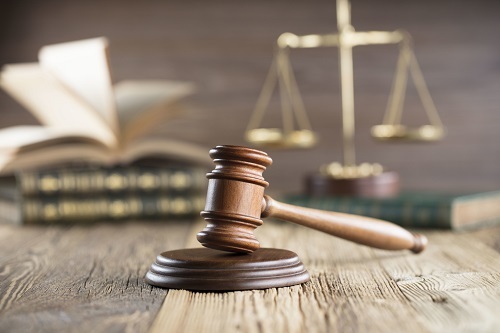 In the event of an accident, injury, or wrongful death, you need an attorney with compassion, understanding, dedication, and competency to ensure that all of your needs are being met in a timely and efficient manner. Mr. Wilson is here to accommodate you. Mr. Wilson brings a wealth of life experience and litigation experience to get the results you need. Feel free to contact him at anytime for a free consultation. Injuries can happen in a variety of circumstances and range from minor to catastrophic. The situations and scope of injury often require an experienced attorney to properly evaluate in order to protect the rights’ of the victim. 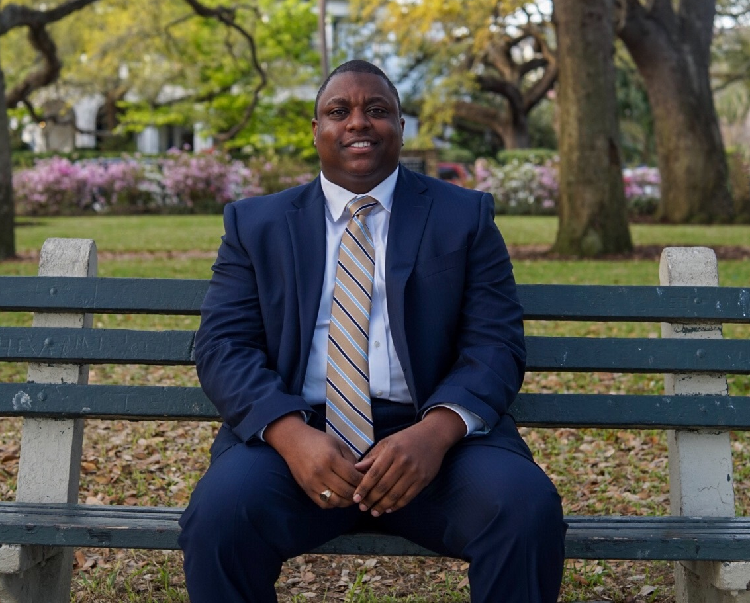 Mr. Wilson works to protect those rights and help his clients recover from their injuries. Mr. Wilson handles civil litigation matters between private parties. Mr. Wilson handles all matters involving accidents and injuries. Mr. Wilson handles business litigation claims as well as work related injuries. Sean is a dynamic, outstanding litigator who will leave no stone unturned in pursuit of a just outcome. 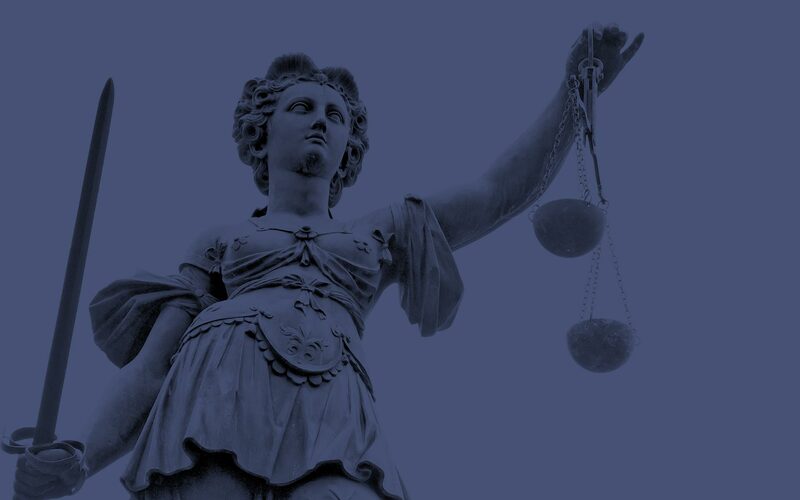 He is one of those rare people who is deeply concerned about right and wrong and works to see that the law becomes a tool of justice, rather than an instrument of oppression. My highest recommendation. Sean Wilson Is Very Professional and Dependable. Whatever Situation that he takes on I’m Confident that I will be Pleased in the Outcome. "Sean has become an invaluable part of my professional network. I depend on him for legal advice to help me avoid legal gotcha’s. I also know that when I need some legal reviews/assistance in a rush, je is able to get it done so I can meet my deadlines. Sean is always giving to the community. If you are looking for someone to help you avoid or resolve issues, Sean is the “Go To Person”. This was my first major accident I was clueless as to where to even begin. There were medical bills and insurance issues, I was very overwhelmed. Sean took the time to breakdown the entire process for me and never became frustrated no matter how trivial my questions were. What started as a very frustrating process moved very smoothly with Sean’s help and legal expertise. I would not hesitate to use Sean for future legal matters and I have already recommended his services to a close family member. 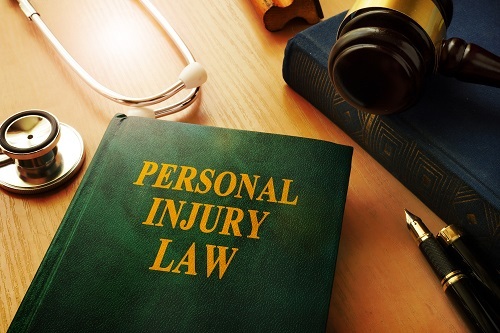 Injuries can occur in a variety of situations and should be evaluated quickly to protect the injured’s rights. Auto accidents leave people seriously injured and the injured need help to protect their rights both short and long term. 18 wheelers cause damage that is often catastrophic and complex in nature requiring a lawyer to evaluate. Motorcycle accidents can result in injuries ranging from road rash to catastrophic and often leave the injured with long term affects. Pedestrians and bicycle riders hit by cars suffer injuries from minor scrapes to catastrophic damage. Dog bites can be terrifying incidents that cause serious injuries. Homeowners or property owners who fail to maintain their premises can cause injuries to visitors. Slip and falls can cause serious short term and long term injury to victims. Construction defects and contract disputes cost building owners time and money in repairs as well as habitability. Defective designs cause short and long term damage to building owners and tenants. Defective products or materials can lead to expensive repairs or even serious injury. Toxic mold can cause short and long term health issues for people living in and around it. Wrongful death claims can result from a variety of circumstances and should be evaluated as soon as possible. Injuries can be caused by misdiagnosis, doctor fraud, breach of confidentiality or surgery gone wrong. Nursing homes often put their bottom line ahead of patient care which can cause serious injuries or death. Aging members of the population face many complicated transactions dealing with their health and life. Maritime law is utilized to settle issues for cruise ship passengers, longshoreman and others who are injured at sea. Manufacturers who fail to make their products safe may be responsible for injuries suffered by their use. When a bar or restaurant over serves an intoxicated patron who then drives drunk may be liable for the driver’s actions. Insurance companies who refuse to pay for valid claims breach their duties to their clients who have paid for coverage. On the job injuries can have serious consequences and threaten the ability to earn future income. 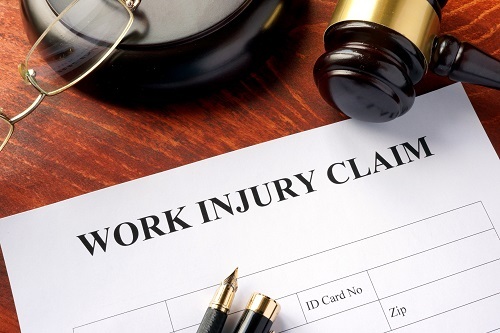 Workers’ compensation claims are complex and need an experienced attorney to make sure they are filed correctly. Accidents that occur during the course of employment can be complicated and need an attorney to protect the injured. Sickness and disease that result from long term exposure to hazardous materials during the course of employment can cause catastrophic injury. Business disputes can arise from any number of issues and need guidance to solve. Setting up new businesses can be complicated and is important to get right in the beginning. When a business finds itself in litigation it is important to have zealous representation. Contract disputes can occur and require proper representation to correctly navigate. Injuries need experienced and zealous representation. Contact Mr. Wilson today.